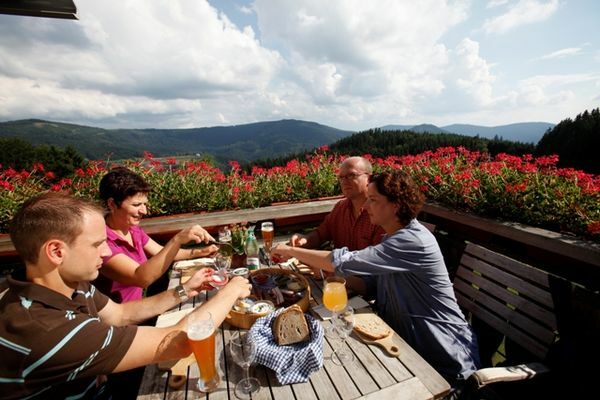 The Schwarzwaldhochstraße, also called the B500, is the oldest and perhaps most beautiful route for tourists in the Black Forest. 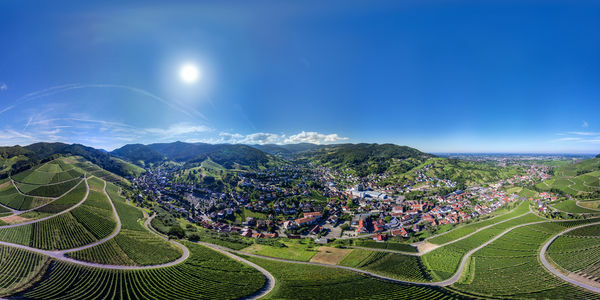 It winds sinuously up to the peak of the Bühlerhöhe, where a hotel of international reputation, also called Bühlerhöhe, is located. 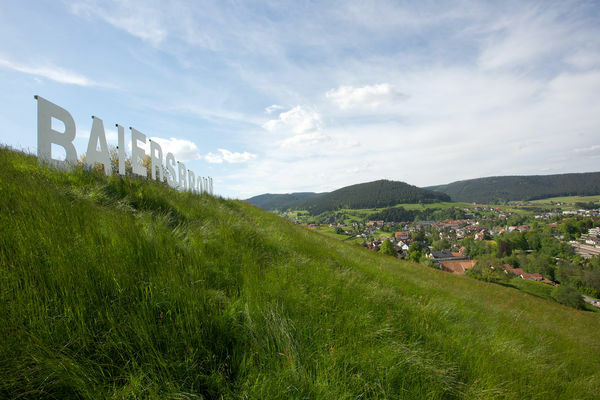 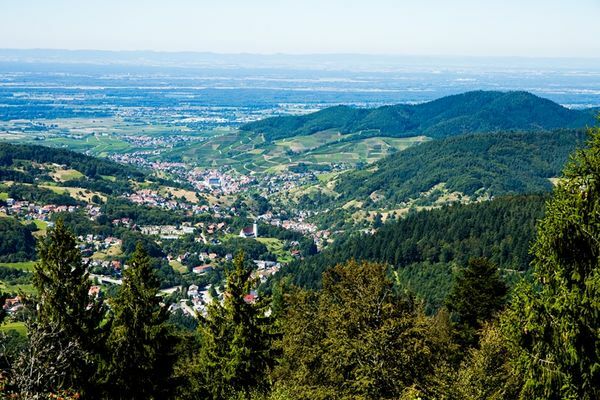 It then runs alongside the mountains, with stunning panoramic views towards Freudenstadt on the eastern side of the forest, and all at altitudes of between 800 and 1000 metres.